Ohohoho Heyyyyy! 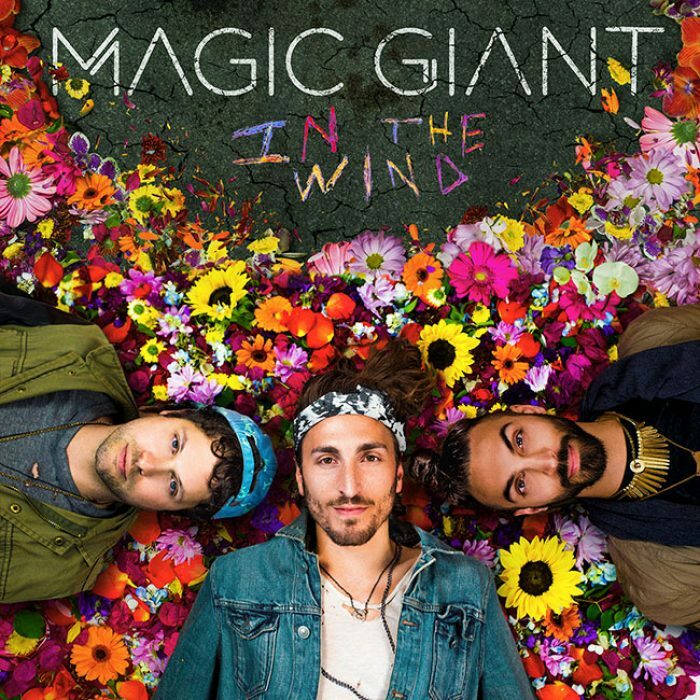 Here's indie folk pop outfit Magic Giant streaming their upcoming debut album 'In The Wind' in full ahead of release. Give me another "Ohohoho Heyyyyy"! Release date for In The Wind is on May 19, 2017. The stream is delivered via Popmatters. Also check out our Magic Giant artist profile to find eventual tour dates in your area and links to the official web and social media pages of Magic Giant.